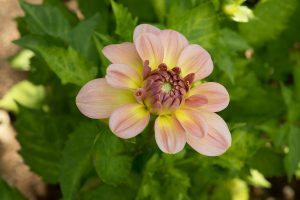 Dahlia! 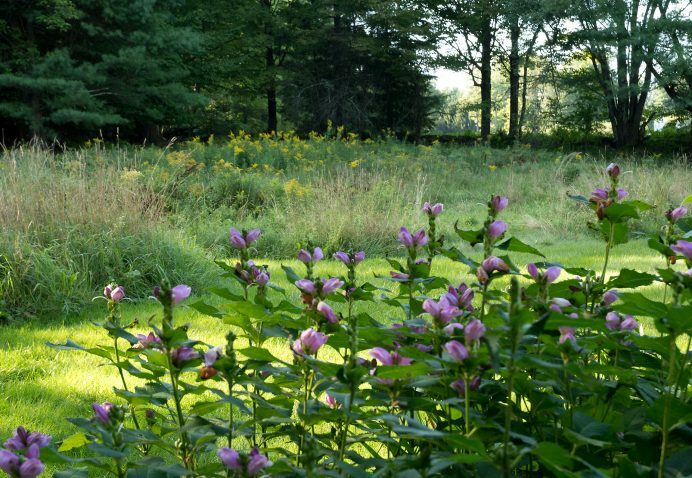 Gardeners love these dreamy flowers. 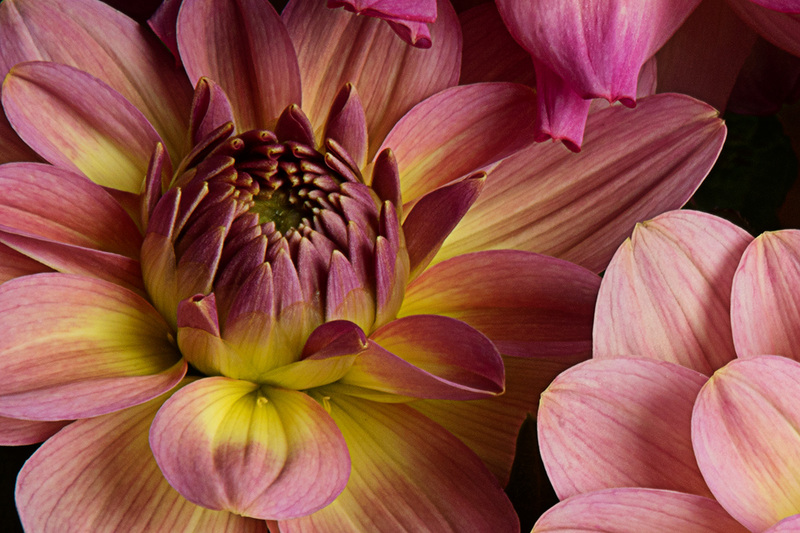 Originally from Mexico, these flowers have been cultivated for over 200 years. 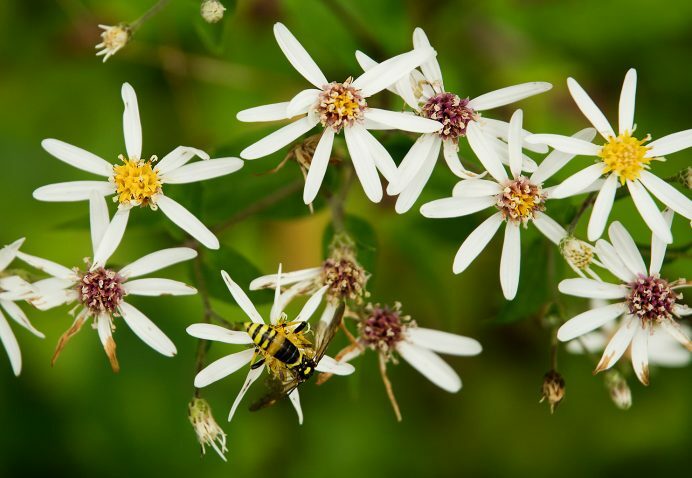 Definitely an aster with many colorful ray flowers, and small, five-petaled disk flowers in the center. 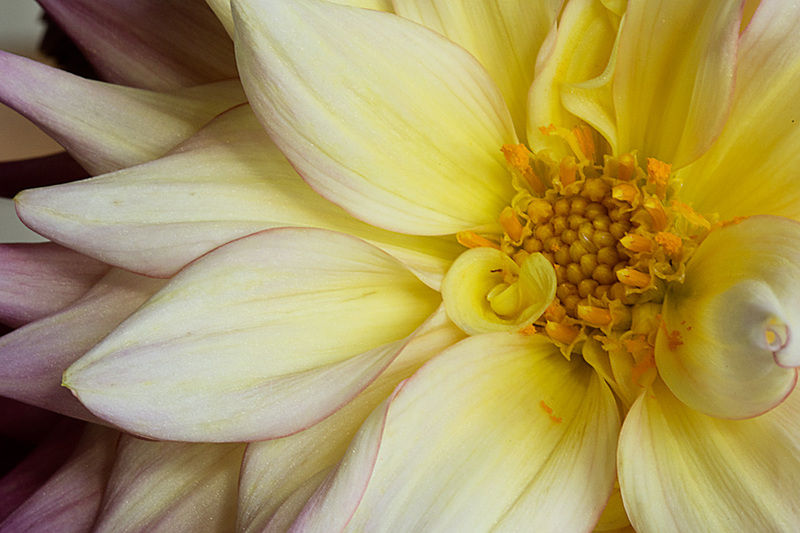 This closeup of a dahlia shows petals (that is, ray flowers) unfolding and the presence of small, two-lobed stigmas. Beautiful photos of beautiful Dahlias! 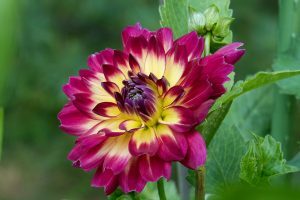 They have become a garden favorite. These colors are gorgeous!